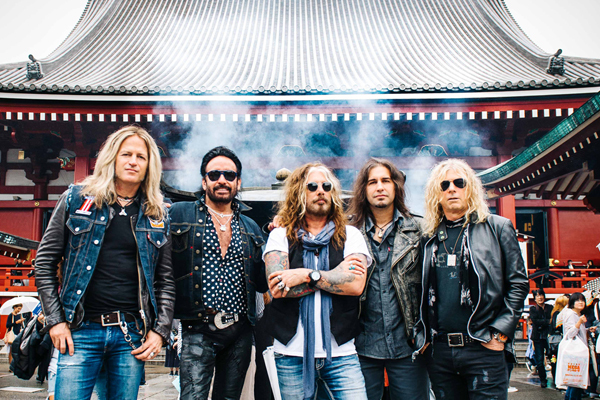 The Dead Daisies are back with a new single, “She Always Gets Her Way (All The Same)”. The track deftly blends 1980s hair metal with a current hard rock approach. Fans of Motley Crue and Ratt will find something they can appreciate, while the sizzling guitar work is top-notch. A slightly gritty set of vocals imbues the single with a weathered sound; this is an effort that will tattoo its melodies deep into listeners’ ears. The splashy drums, dirty guitars, and authentic vocals of The Dead Daisies ensure that this is another hit for them.